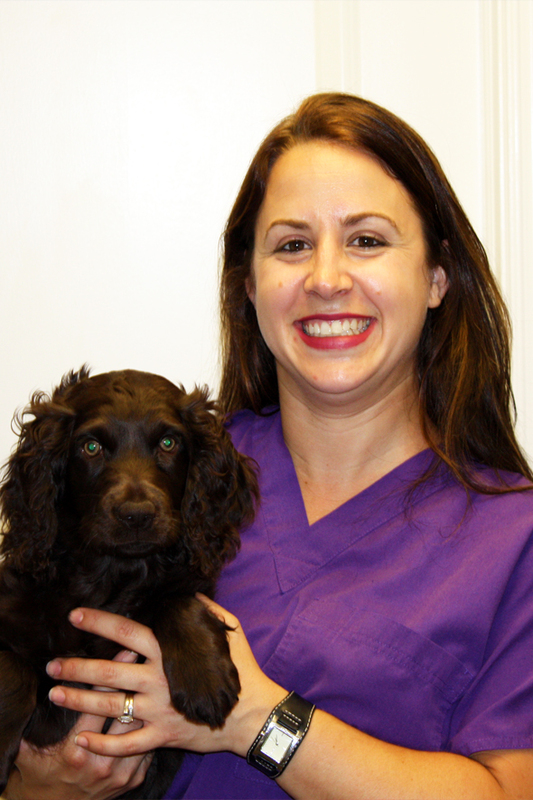 My name is Rachel Jacobs and I have been with Companion Animal Clinic for over 7 years. I started here in 2007 as a receptionist. I have always wanted to learn the more technical side of things here at the clinic & the past few years I have been fortunate enough to get to spend more & more time as an assistant. In fact, I spend more time hands on with our furry patients than I do at the desk. I truly enjoy my job here at the clinic, no two days are ever alike and there is always something new to learn. My husband and I live on a small historic farm with our two sons and currently have one dog, two cats & a flock of chickens. I really enjoy the small town atmosphere in Tecumseh and it has been a pleasure getting to know our clients & their families. I look forward to what the future holds for us at Companion Animal Clinic.